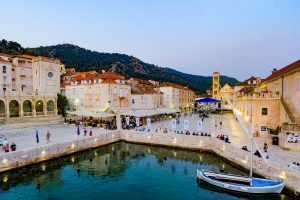 The historic early 20th century beach club near the renovated Amfora Resort in Hvar offers o Roman – Inspired sanctuary of spa services, nutritional cuisine, and lounge service for a burgeoning beach scene. Stone columns frame a rooftop lounge area with a central bar pouring tropical cocktails and freshly squeezed juices. 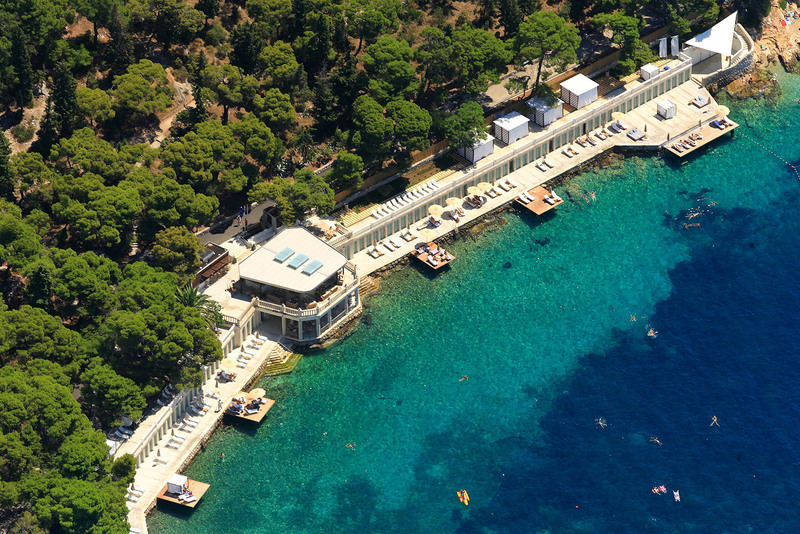 The terrace environment offers the closest thing to a St.Tropez – style beach club in Croatia.